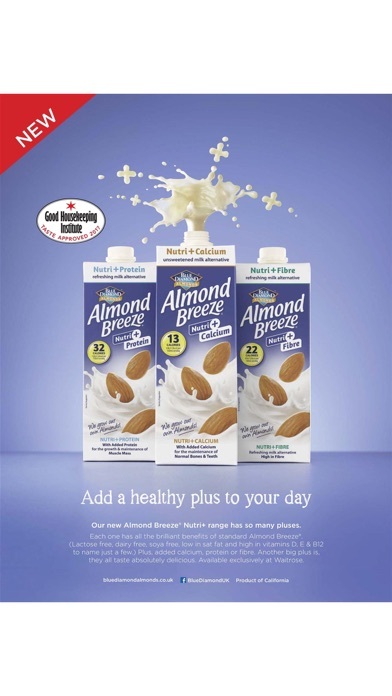 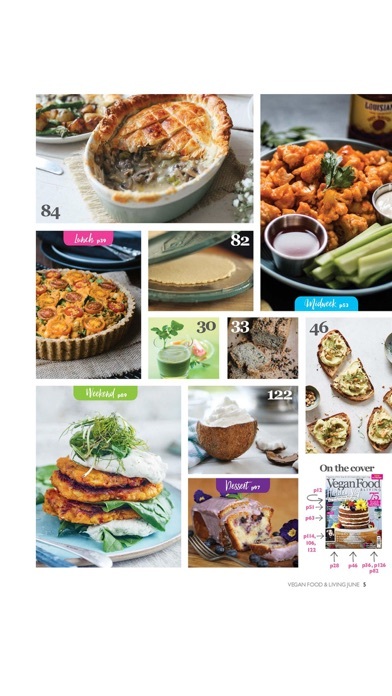 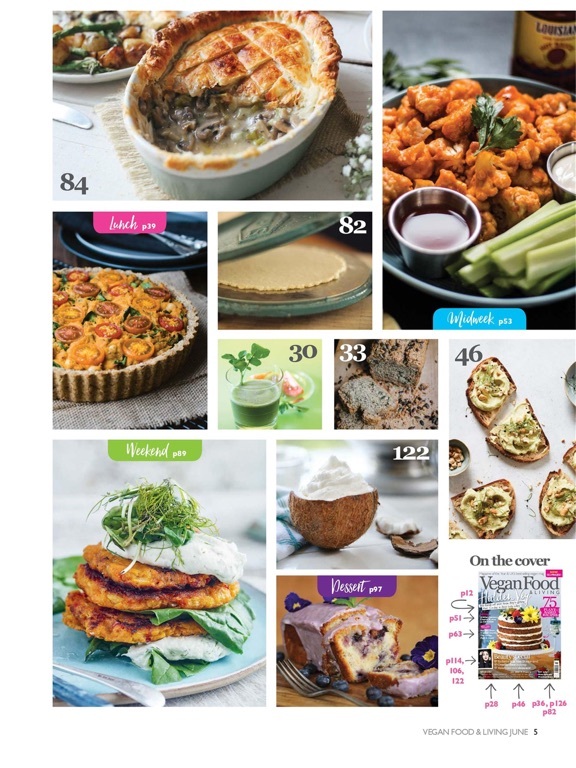 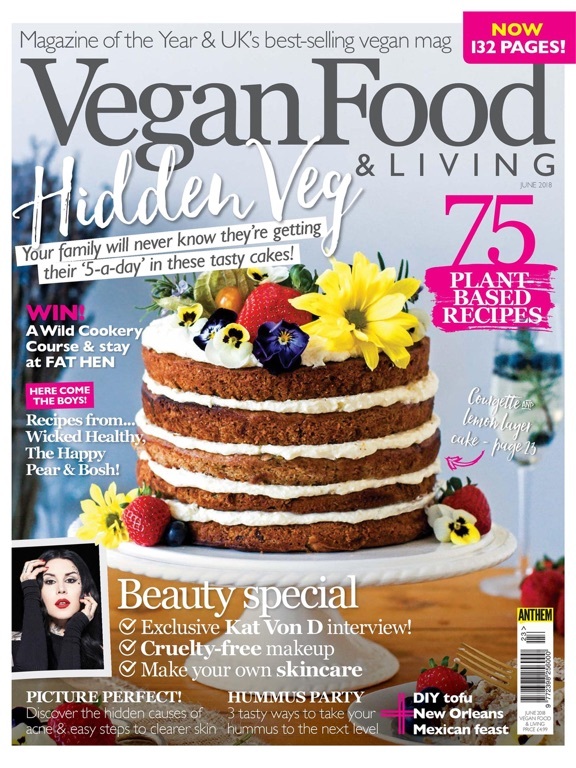 Vegan Food & Living is a brand new magazine dedicated to celebrating the vegan lifestyle. 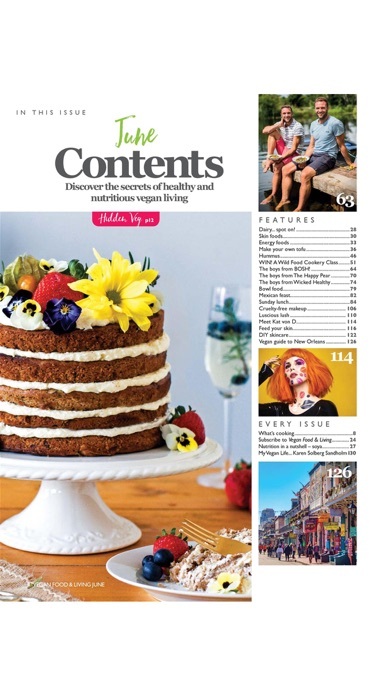 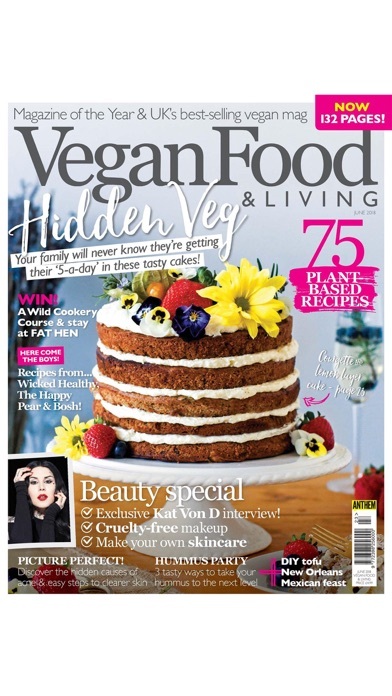 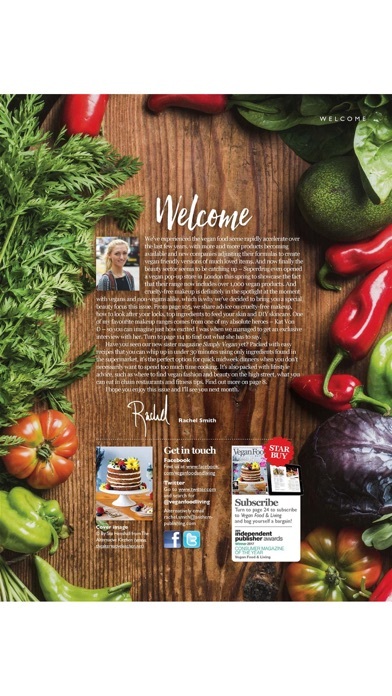 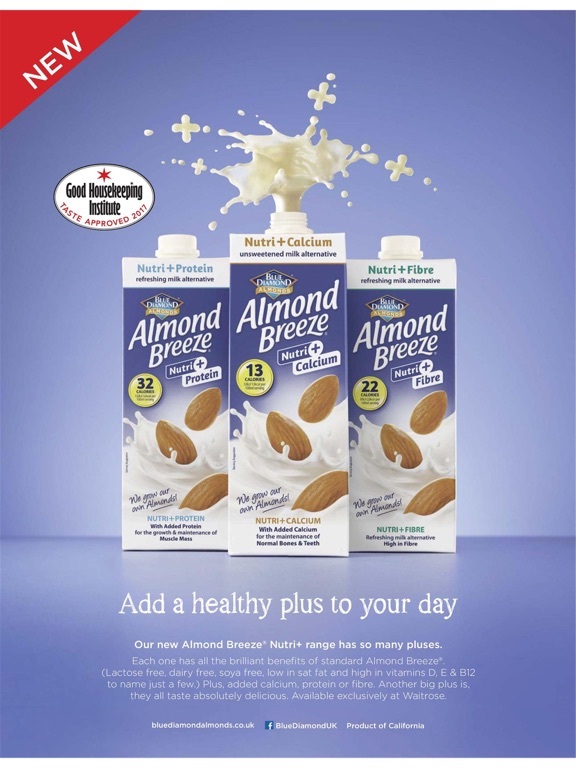 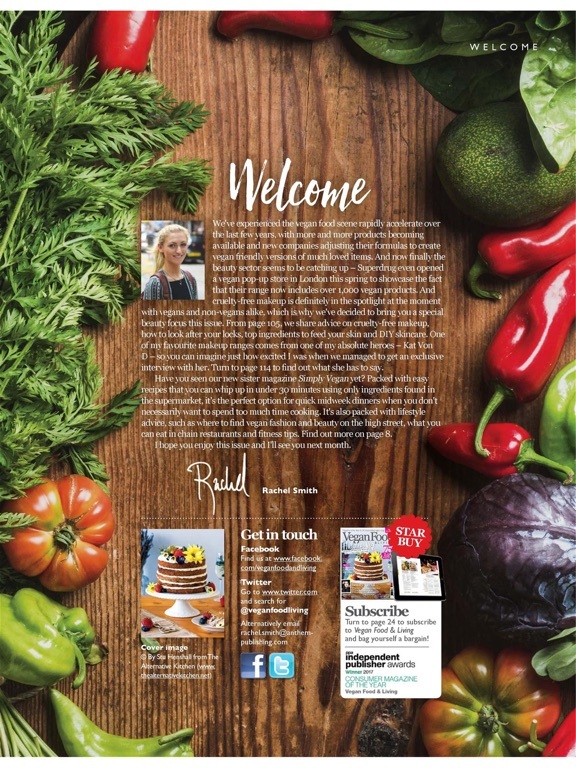 Every issue is packed with 101 tasty recipes, plus informative features which will resonate with all vegans. 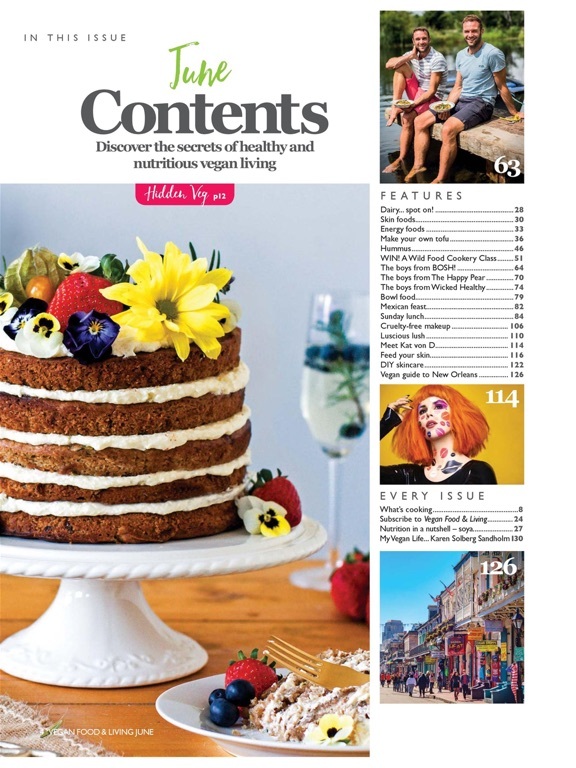 Available as an app to download for free, you can subscribe from just £2.99 an issue and get the magazine direct to your device!